Albania Property for Sale, Albanian Real Estate, Albanian Property, Prona per shitje Vlore, Sarande, DhermiAlbania Property for Sale, Albanian Real Estate, Albanian Property, Prona per shitje Vlore, Sarande, Dhermi | Albanian Property provides you with trustworthy assistance on every step of the process of Buying Mediterranean Properties, Land and Apartments in Albania. Albanian Property Management is a part of Albania Real Estate. 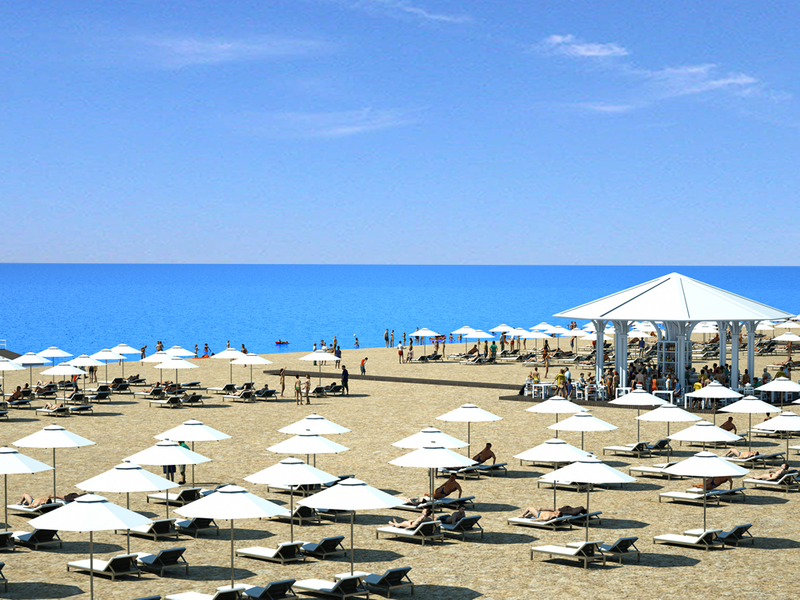 Albania Real Estate was the original company to market Albania property to the overseas investor in 2005. 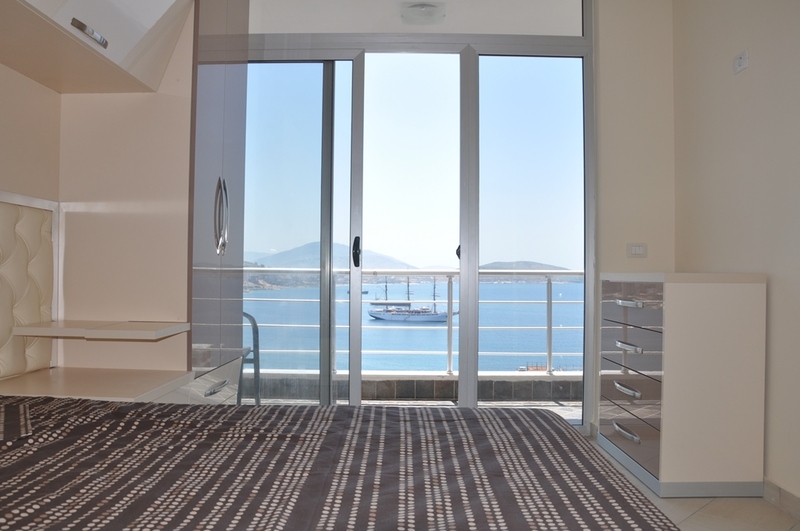 We provide you with trustworthy Albania property assistance on every step of this process. We are the oldest real estate company which has been marketing Albanian Property overseas since 2005. We will be there for you on every step of the way. Our team in Albania will be happy to provide our services to you. We are present in every coastal city of our country sourcing Albanian properties to the foreign markets. Part of our services is Rental Management, Property Management and Furniture Packages. We are proud to have served hundreds of foreign clients as well as the large and wealthy Albanian Diaspora that have bought through us.